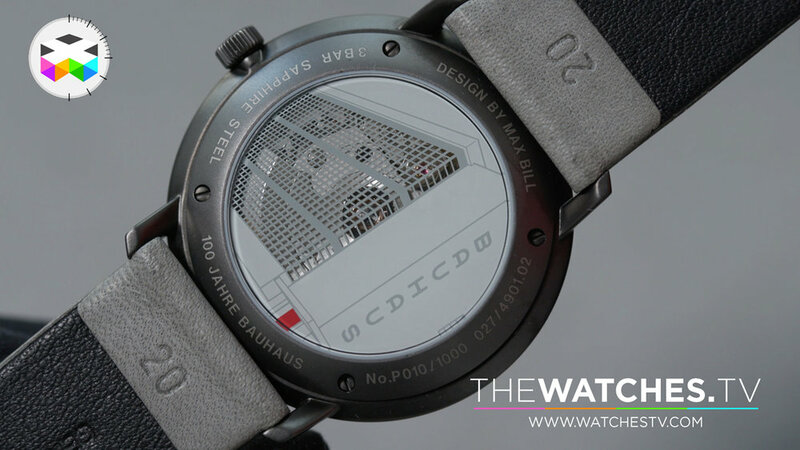 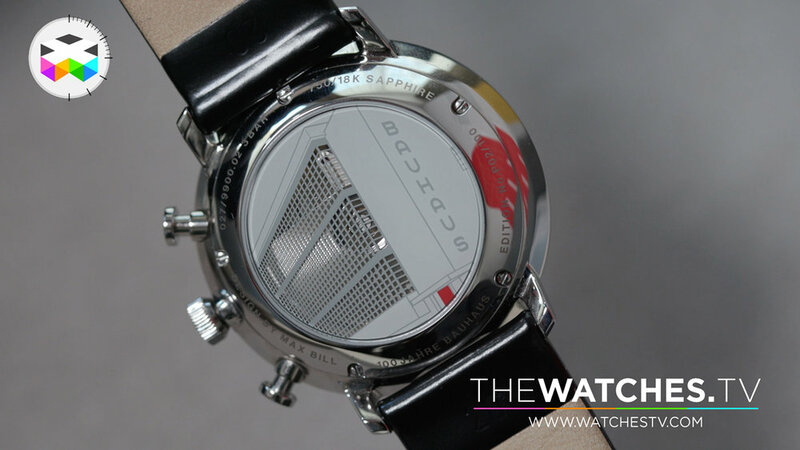 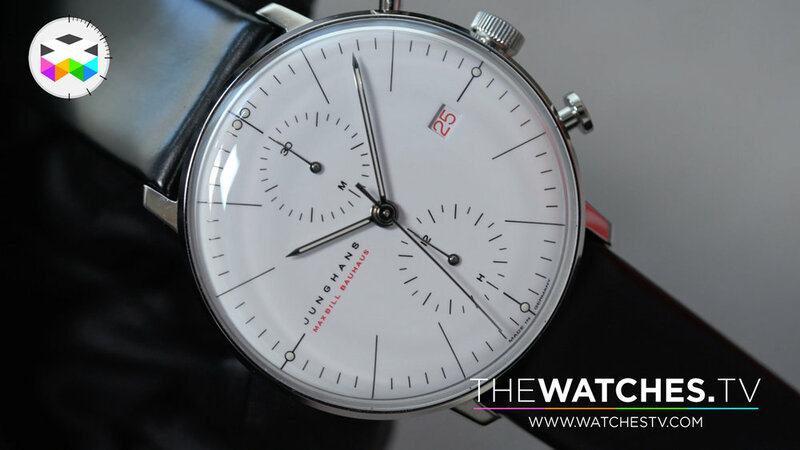 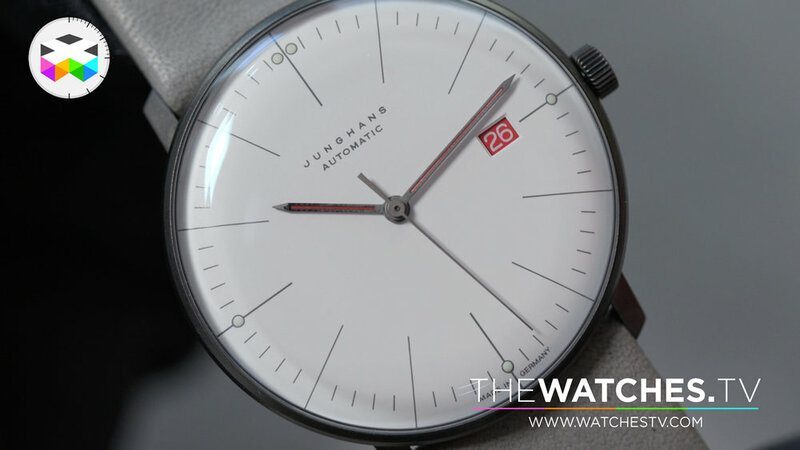 To commemorate the 100th anniversary of the Bauhaus movement, German brand Junghans introduced 3 commemorative watches in the Max Bill collection. 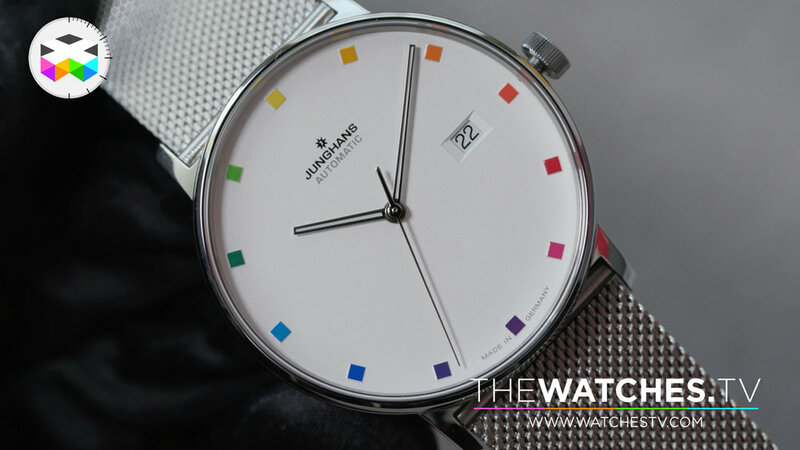 To mark this, they have for instance used sapphire glasses instead of the regular plexiglas, but also a special white gold edition and a multi coloured dial design one. 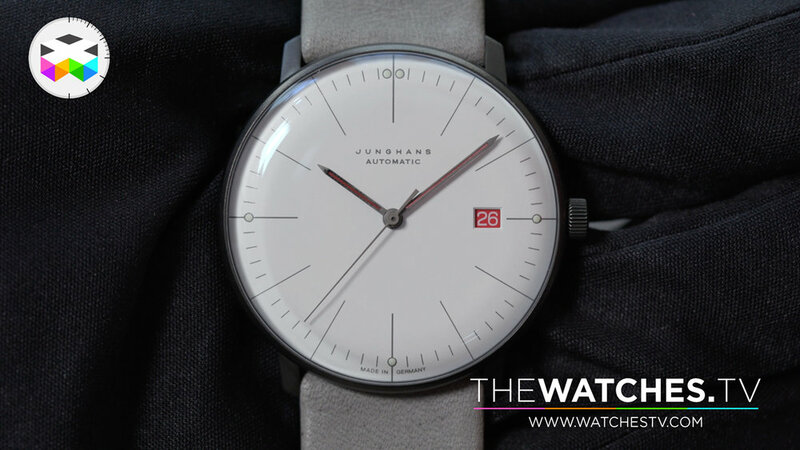 I personally really like this brand and there is much to be said when it comes to decently priced watches with an attitude regarding Junghans: simple, efficient and pretty timeless.